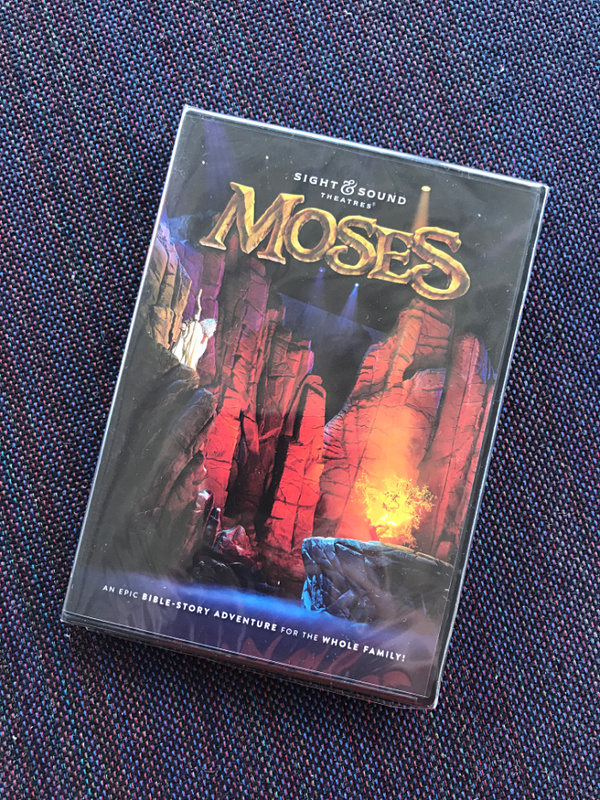 Sight & Sound Theatres has teamed up with Virgil Films & Entertainment to release the filmed version of their original stage production MOSES. 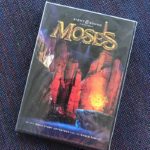 This epic retelling of the adventurous Bible story provides a spectacular entertainment experience for all ages. 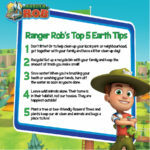 2018 Earth Day (April 22) is approaching and what better way to celebrate then with the help of Ranger Rob! 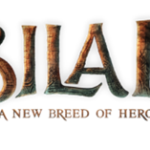 1,400 years ago, Bilal, a seven-year-old boy, finds himself and his sister under the tyranny of slavery. 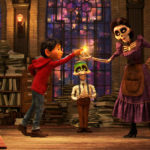 Throughout his life he undergoes many hardships, through which he discovers an inner strength he did not realize he possessed. 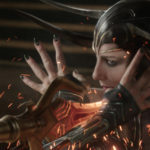 Through these experiences,Bilal comes to realize that if he is brave enough to raise his voice and choose his own path – everything becomes possible. 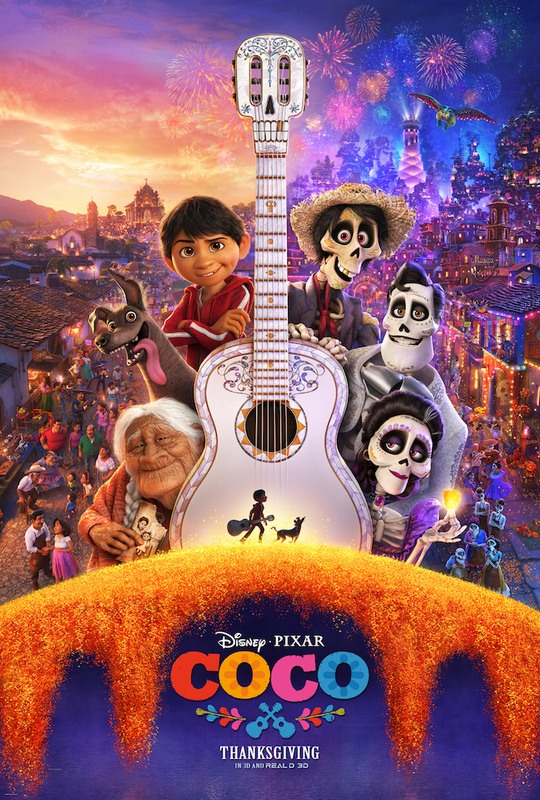 It is through his courage, that he frees himself and ultimately his community; It is through the power of his voice and faith that his lifelong dream of freedom comes true. Bilal grows into a man who will inspire and forever change the world. 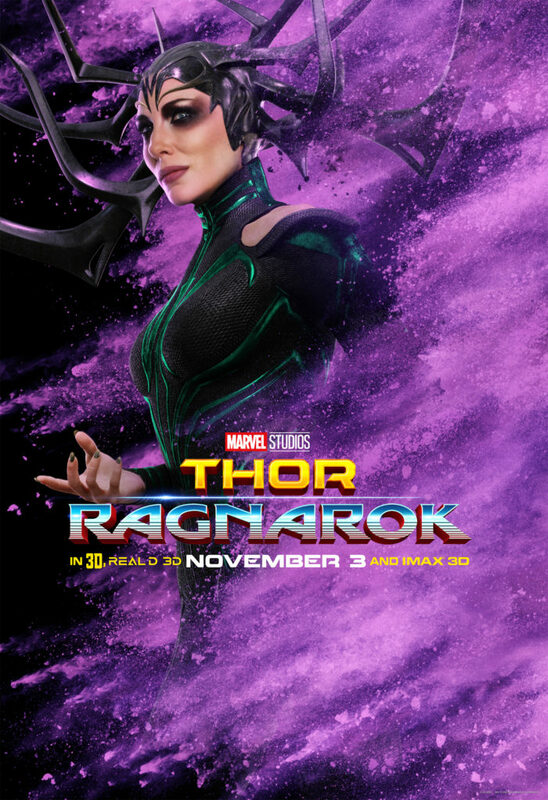 Here is a clip of Marvel Studios’ THOR: RAGNAROK spotlighting Oscar® winner Cate Blanchett as Hera and what goes into making a great Marvel Cinematic villain! Are you in love with the new Disney Junior show, Mickey and the Roadster Racers? 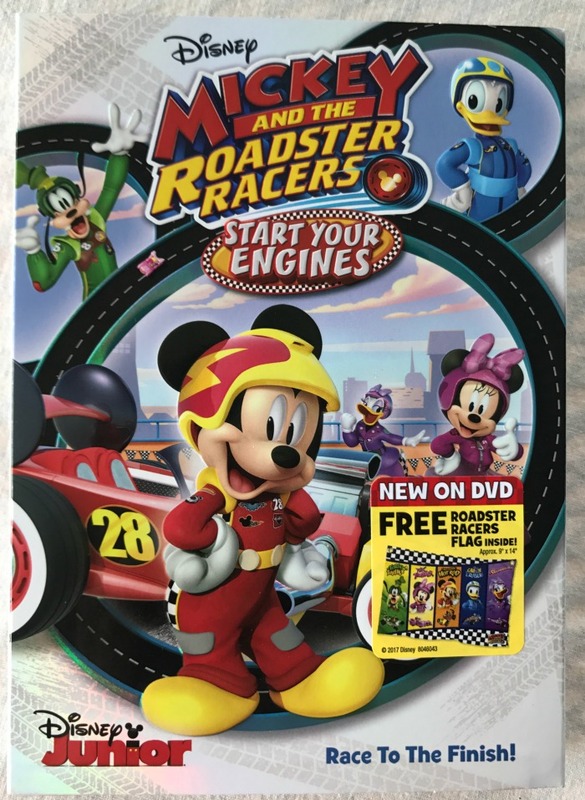 It is a great look at our favorite classic characters including Mickey, Donald and more The first season – Mickey and the Roadster Racers: Start Your Engines is available on DVD today! Mickey and the Roadster Racers are back and cruising full speed towards fun adventures around the globe! 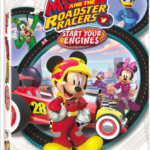 MICKEY AND THE ROADSTER RACERS: START YOUR ENGINES will be zooming towards its Disney DVD debut on August 15th, and you will want to keep up with Mickey, Minnie, Donald, Daisy and Goofy! Join Mickey and the Roadster Racers for the ride as they encounter the world’s best spy, compete in a hot-air balloon race, and even help the Queen with her stolen Royal Ruby! At the heart of MICKEY AND THEROADSTER RACERS: START YOUR ENGINES is friendship, teamwork, and exciting adventures that will make you want to be a part of the gang! 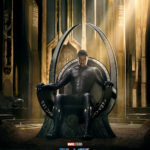 Here is the moment that Marvel fans worldwide have been waiting for – the reveal of the trailer for Black Panther, staring Chadwick Boseman.